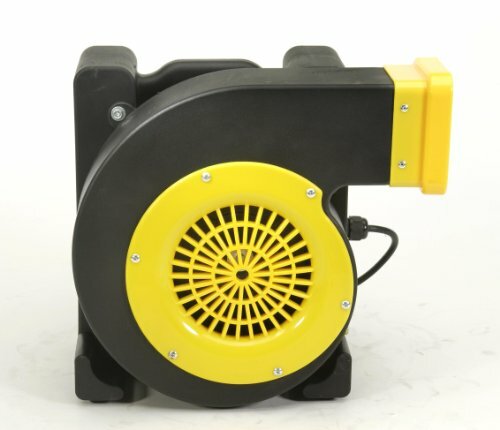 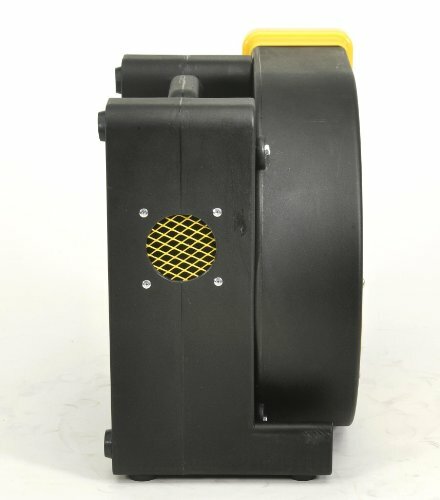 AB1000a Features: -Blower.-Powerful and efficient.-Small, lightweight and versatile.-Can be used to dry multiple surfaces: carpets, walls, floors, cabinets, and more.-Offers upright and downward positions.-High static pressure up to 8.5''/H2O.-High impact roto molded polyethylene plastic housing is very durable.-High volume motor pushes 980 CFMs and 10'' of pressure. 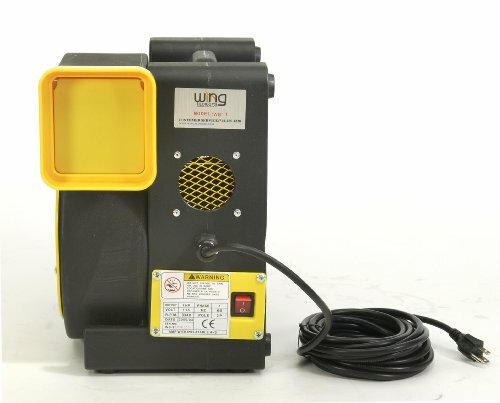 Construction: -Ideal for use at construction sites, warehouses, worksites and workshops. 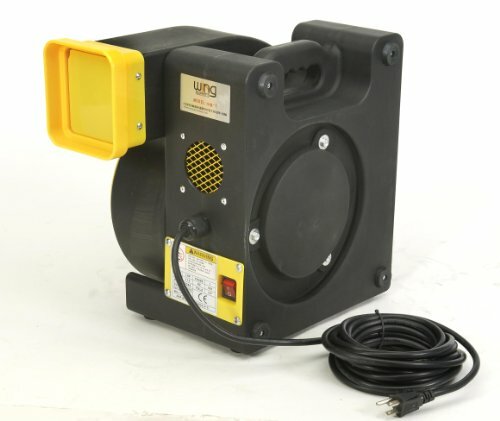 Specifications: -Draws only 6 amps. 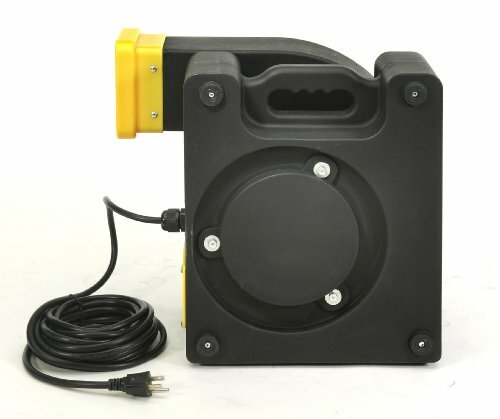 Dimensions: -Dimensions: 15.5'' H x 10.5'' W x 16.5'' D.